It has come to light that the Baleno RS, which is basically a sportier version of the regular Baleno, accounts for roughly 10% of the total sales of the premium hatchback, a commendable number indeed. The Baleno RS is powered by a turbocharged petrol engine. it also gets a discreet body-kit to look sportier than the regular, vanilla version of the high-selling hatchback. Talking to ET Auto, CV Raman, Senior Executive Director-engineering of Maruti Suzuki India Ltd, said that the volumes aren’t too big as such performance variants cater to the small section of car-enthusiasts. They cater to a niche market as it is a performance-based product. Why this could encourage Maruti to bring the Swift Sport to India? So, basically, if you look at the ‘10%’ of the total Baleno sales, you still have, say, 1000-1500 units a month, which is not bad at all for a car that’s targeted at the performance enthusiasts. Until now, performance variants of popular cars have managed to receive only a luke-warm response, at best. The Fiat Punto Abarth is a non-starter, and the Volkswagen Polo GT TSI and TDI twins together do less than 250 units/month. In comparison, the Baleno RS seems to be clocking pretty good numbers, especially if you consider that there’s only a small number of performance enthusiasts out there. That said, this small segment of car enthusiastic has been slowly but surely growing and performance variants of regular cars might end up being more popular in future. Swift Sport? 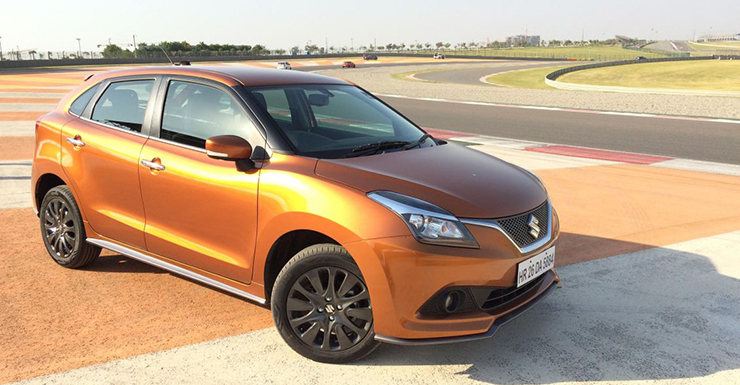 Well, the Baleno RS’ success is likely to encourage Maruti. The Maruti Baleno RS enjoys all the qualities of the regular Baleno whilst offering a more powerful engine. Powering the Maruti Baleno RS is a 1.0-litre Boosterjet turbocharged petrol engine that outputs 100 BHP and 150 Nm. The motor comes mated to a 5-speed manual transmission. It is known to deliver a good mix of performance and frugality. Akin to the regular Baleno, even the RS is high on equipment, easy to maintain, and has a comfortable cabin. No surprise, then, that it has become one of the most popular among all the performance variants of regular cars that are on sale in India. Prices start from Rs. 8.45 lakhs. 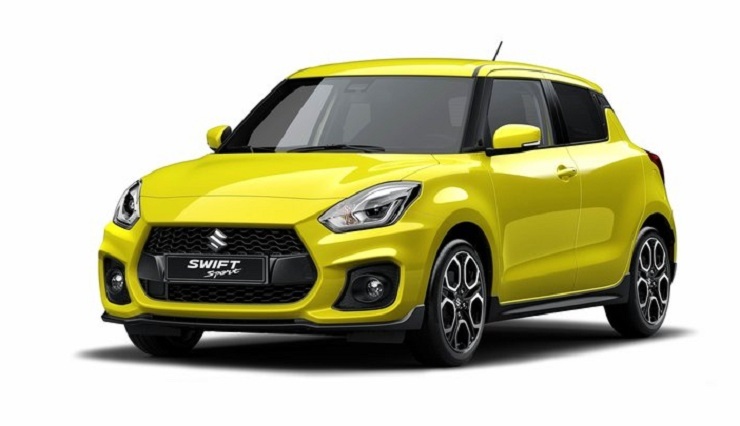 Coming to the Swift Sport, the new car is based on the HEARTECT platform, and uses a 1.4 liter BoosterJet turbo petrol engine that outputs 140 Bhp of peak power and 230 Nm of peak torque. A 6 speed manual gearbox is standard, and the Swift Sport gets stiffer suspension for better handling.